Tin top was built around 1830 and acted as the original gate house to Hyde Hall. 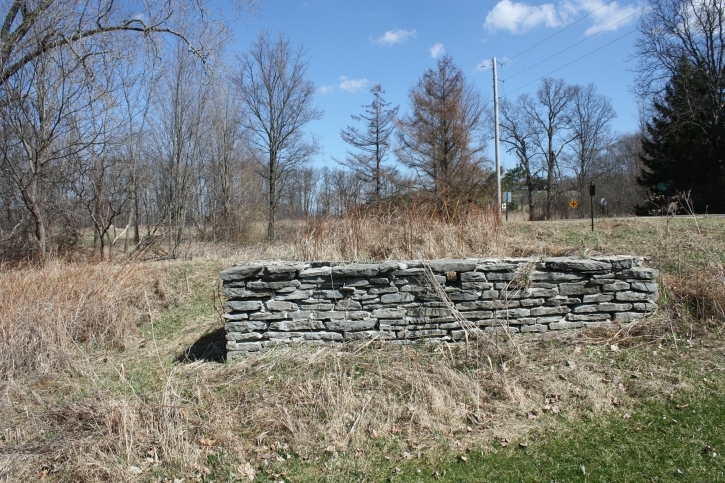 It was originally located just right of the main entrance to Glimmerglass State Park, where the foundation is still visible. In 1974 Tin Top was moved to its current location between the Caretaker’s Cottage and the main House of Hyde Hall.